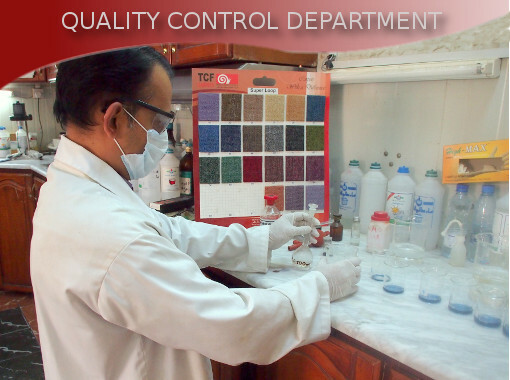 It is manned by trained & highly qualified technicians and equipped with the most advanced testing equipment to maintain accurate checks on the raw materials used & on our finished products to ensure high quality products. The production department operations are planed through an advanced & scheduled production system securing delivery of our quality products to our clients on its promised dates minimising waste and defective products. This Department closely works with design and development department. 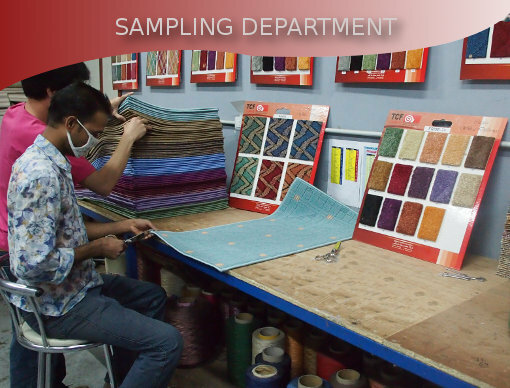 Every month the sampling department prepares a collection with the latest products, which are new in the market. These collections are very important for showing the market & buyers, our best and new carpets. 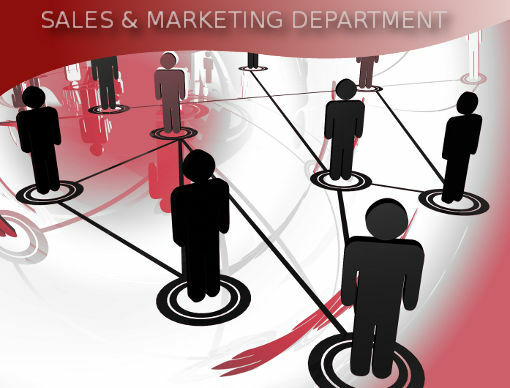 The fast growth in the local market sales which has been matched with a similar growth in the foreign markets has led us to enlarge our qualified personal crew in the sales department to be able to respond promptly to our clients. Our shipping department coordinates & manages all aspects of our Client Deliveries whether it is for the local Markets or for the Export Markets where necessary documentation & formalities are required. 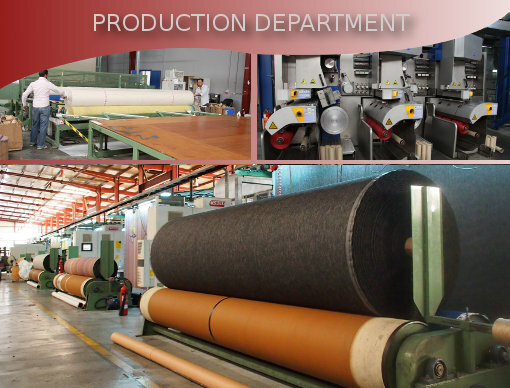 This department closely monitors the latest developments in the Tufted Carpets industry and develops suitable designs to the market needs and requirements, using the state-of-art software systems. Our Factory employs a proficient Crew of skilled engineers and technicians, who are trained to deal with our machinery maintenance & breakdowns; they are backed with advanced tools and a large stock of consumable, periodic spare parts. 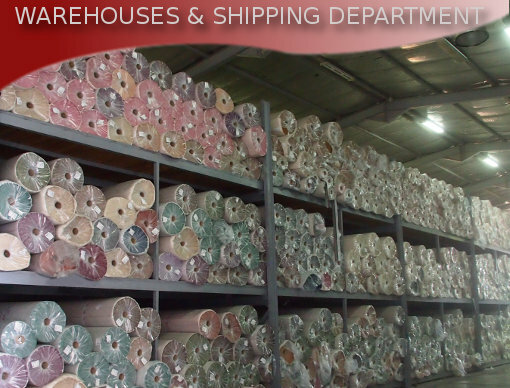 Our Purchase Department is responsible for ensuring the right selection of raw material and for the follow-up of its shipments to ensure a streamline in our production operations and the quality of our product.